With frigid temps and snow blanketing most of the Midwest, it’s safe to say that the late season is in full swing! 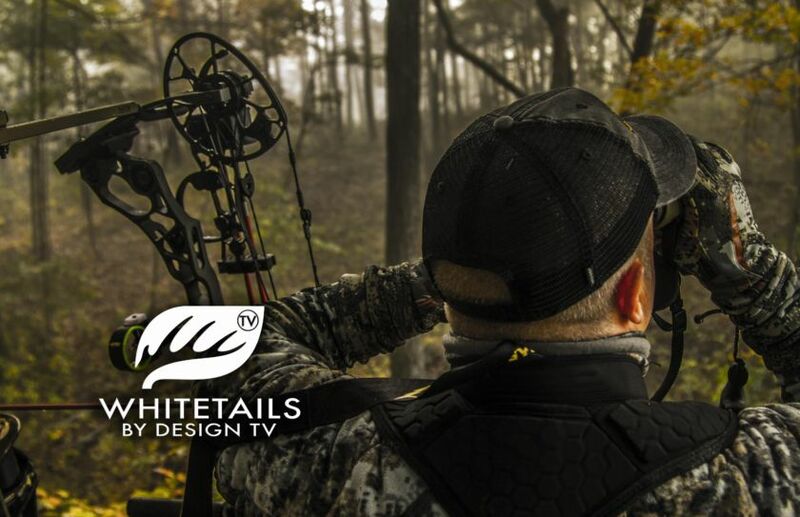 If you still have a tag in your pocket that you’re hoping to fill, there are 6 key ingredients that can help you still find late season success. There is nothing as satisfying as filling your tag on a DIY public land rut hunt. When the hours spent in preparation finally pay off, an enormous sense of accomplishment can overtake you. 2016 marks my 31st year of hunting public land and this year's buck adds to over 20 public land bucks that I have already harvested. 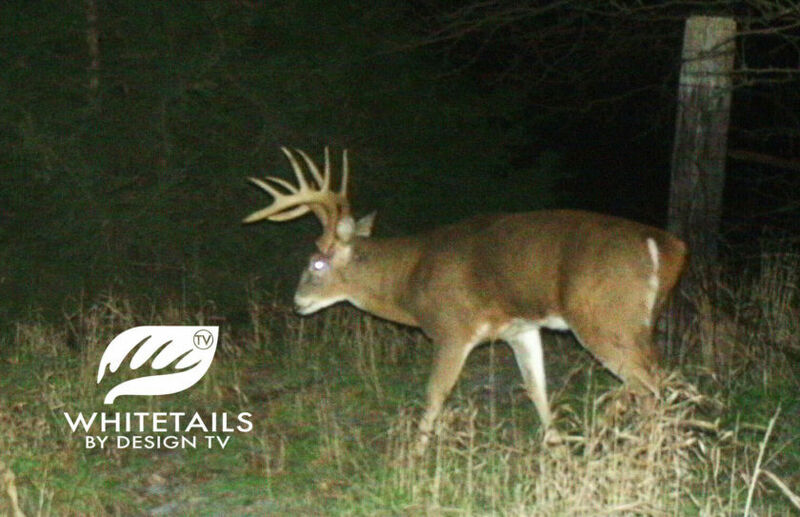 If you are prepared and have a mature buck patterned, there is no better time to successfully hunt a target buck than during the Pre Rut. 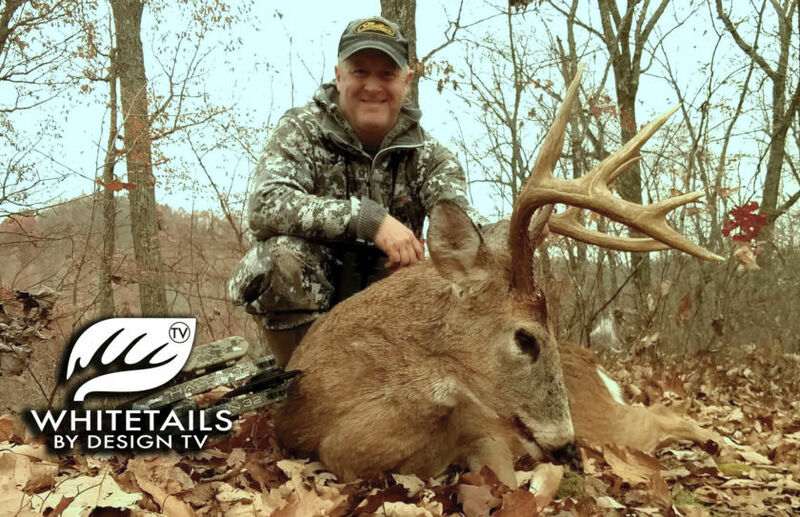 Although there can always be a rollercoaster of emotions, the following video reveals how the highs and lows of hunting a target buck can pay huge rewards during the Pre Rut. The early weeks of October often trigger cries of a phenomenon most commonly referred to as "The October Lull." 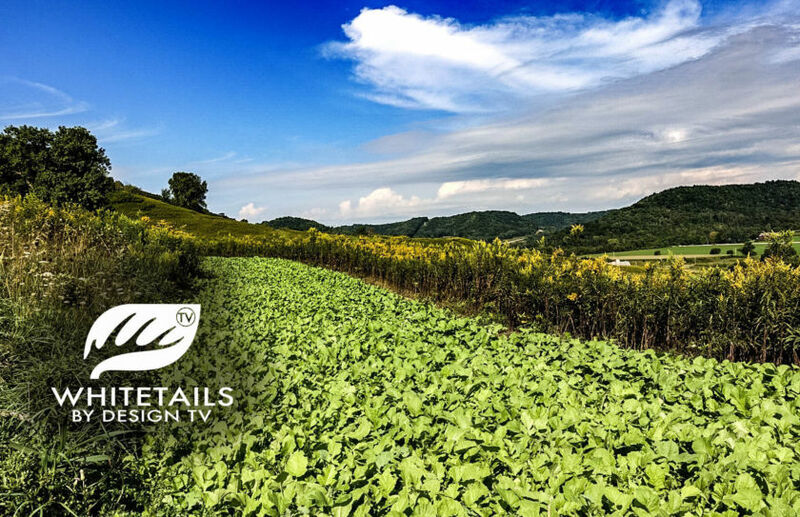 Experienced hunters know that this brief period of inactivity is easily conquered. 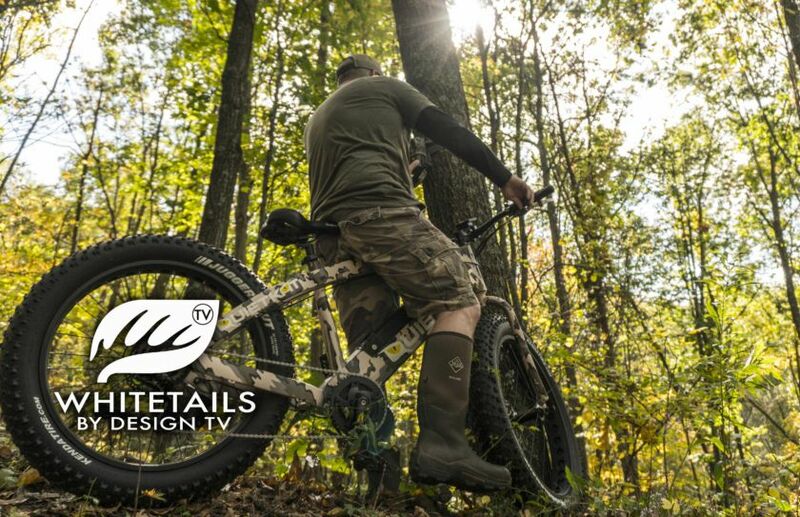 What goes into the preperation for hunting a cold front? 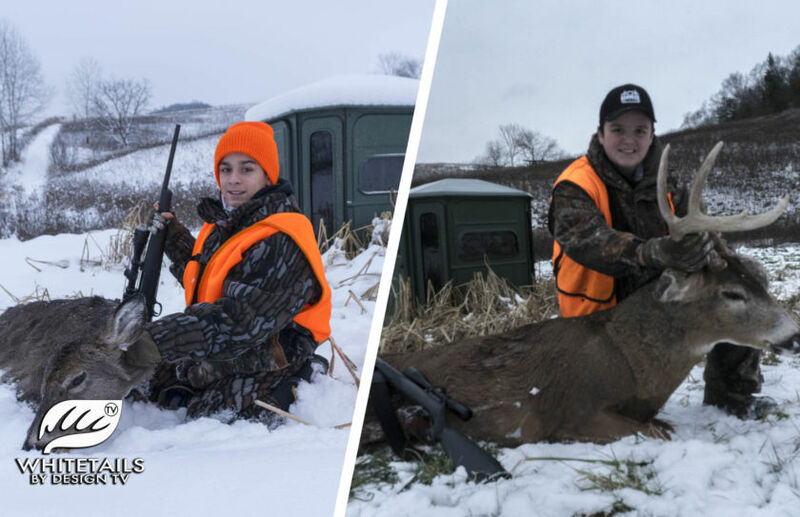 From targeting specific bucks to pulling trail cams to reading the weather forecast, up to 10 days of planning has the potential to be highly rewarding. While every cold front is not created equal, the concepts that should be applied to harvesting a mature buck are. ​The design has come full circle. The Summer hours spent sweaty and bug bitten have not been in vain. The combination of stands set on this ridge focus on several habitat improvements intended to create predictable deer movement patterns. Unfortunately, the best scouting tool you may have in your arsenal, can quickly become a double edged sword. 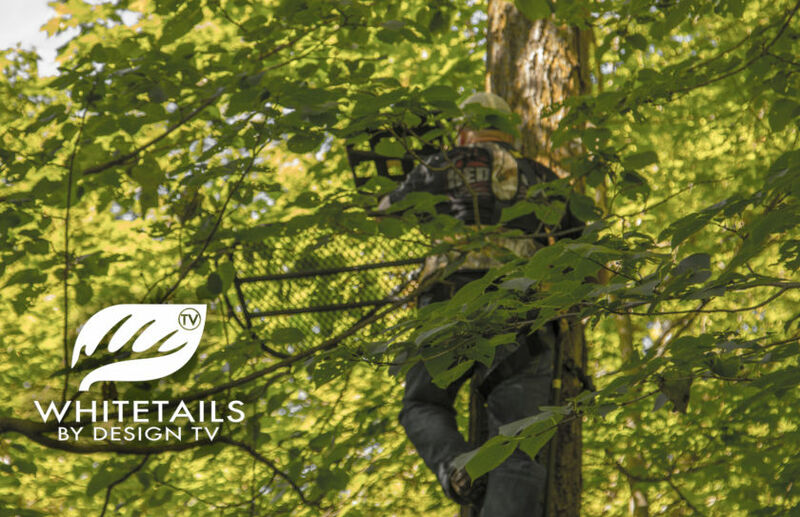 Believe it or not, when and how you access your trail cameras can directly affect the number of mature bucks on your property. I make no secret that one of my most successful times to shoot a mature buck has been during a morning rut hunt. 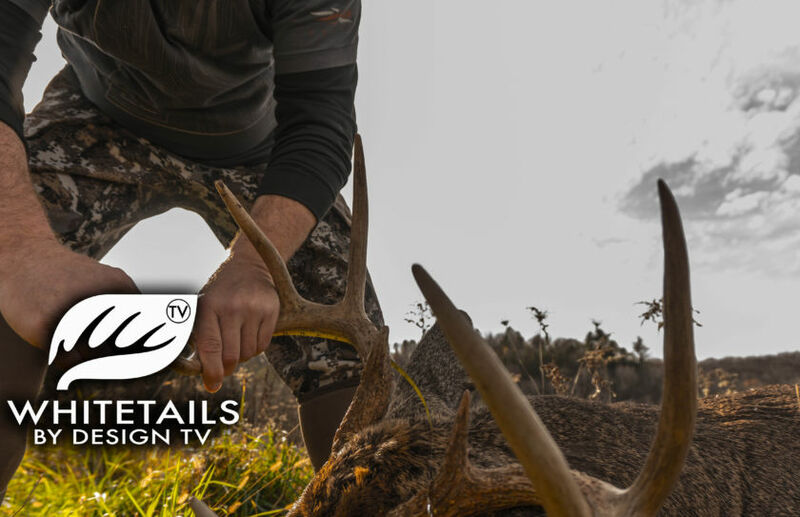 A stand that hasn't been hunted for 4-5 weeks or more, is located adjacent to a mature buck's daytime hangout, and that also ​includes the critical ingredient of a toe-numbing morning during the rut, can't be missed! 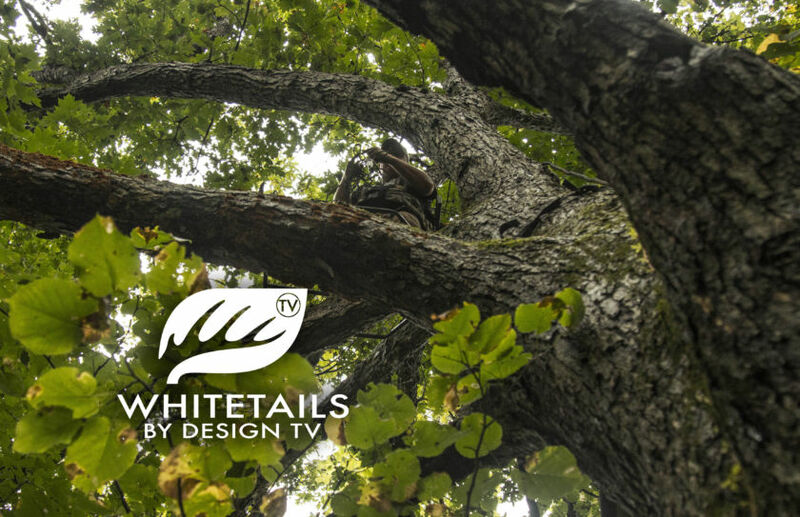 In the first episode of our weekly web show series, Whitetails By Design TV, we discuss one of my favorite bowhunting tactics. 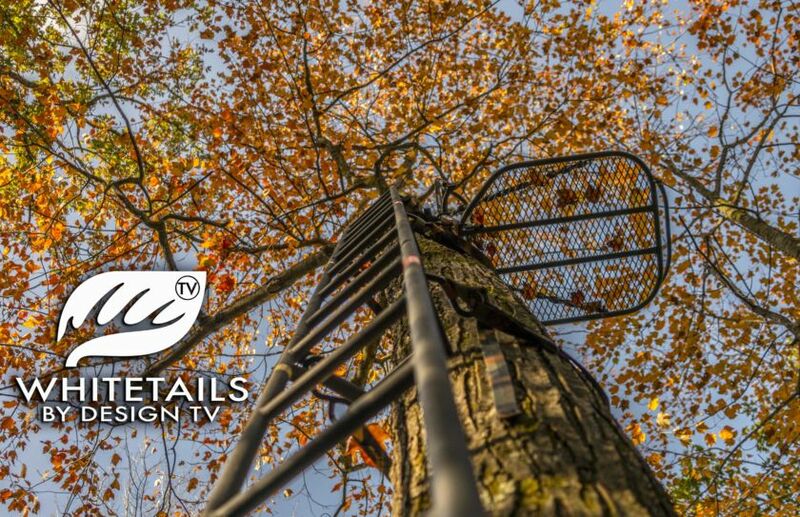 I have found that if an area is a good location to hang one treestand, it is often a great area to combine multiple tree stands.